Guy Brothers Roofing - Residential Roofing Contractors for Pensacola, Pace, Milton and others areas of NW Florida. Guy Brothers Roofing Contractors - Pensacola Roofing Company - Pensacola Roof Repair - Pensacola Roofing. Guy Brothers Roofing is NW Florida’s most trusted and reliable residential roof installation and repair company. For decades their expert roofing contractors have installed, replaced and repaired roofs flawlessly for many individuals. Guy Brothers Roofing knows that reputation, experience and quality craftsmanship is everything to their clients. Their extensive knowledge and professionalism sets them apart from the rest. Choosing Guy Brothers Roofing is the most important choice you’ll make for your homes roofing needs. 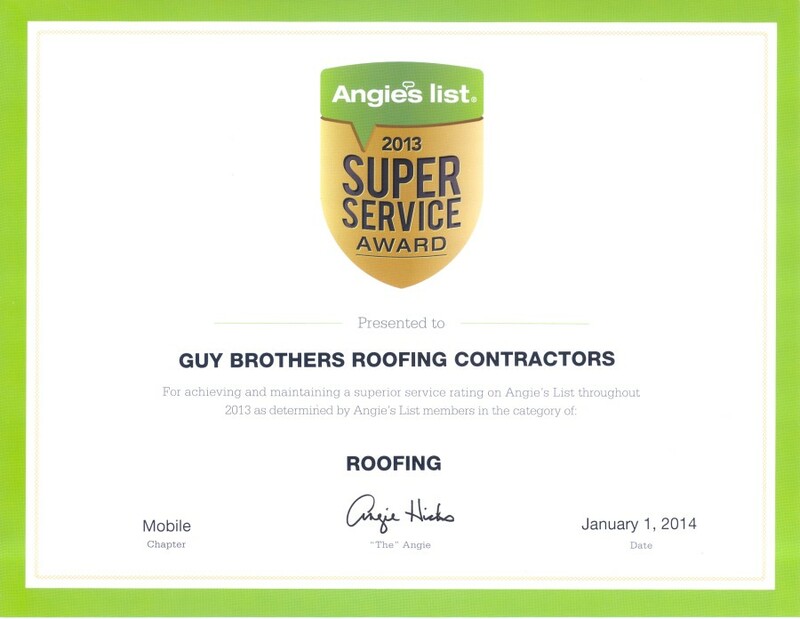 Guy Brothers Roofing's reputation precedes itself as their craftsmanship has served many of our areas homeowners. 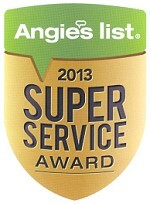 They proudly staff fully insured, licensed and professional roofing contractors that get the job done and done right! Guy Brothers Roofing projects range from small to large roofing installations and repairs . Guy Brothers Roofing recognizes that your house is a valuable commodity. And that you are financially and emotionally committed to it. It is their intent to continue the Guy Brothers Roofing mission of excellence in quality and efficiency when they perform work on your home. Their goal is to make sure you receive the best quality service and the finest materials, at a competitive reasonable price. They want you to rest easy at night knowing that your house is protected by a quality roof. Everyone feels more comfortable with a roof over their head, especially one that does not leak. Guy Brothers Roofing residential services are designed to help you maintain your roof and prolong its life. They believe that simple preventive maintenance and upkeep are the keys to maximize your roof’s potential. If you do have a leak, their staff is more than willing to help isolate and solve the problem, no matter how small. Sometimes, however, the roof simply needs to be replaced. Guy Brothers Roofing recognizes that this is a major decision and one that requires much thought and planning. They want you to be confident that their staff is capable of removing and replacing your roof. They take the time and the care necessary to remove the old roof, disposing of it properly, and installing the new roof of your choice. They hope that the only thing They leave behind is your smile of satisfaction. 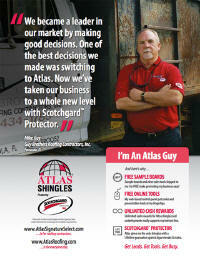 Shingles: Asphalt, Organic, Fiberglass, Wood Shingles, and Wood Shakes. Metal: Flat locked copper and standing steam. Chattahoochee, Greensboro, Gretna, Havana, Midway, Quincy and Mount Pleasant.